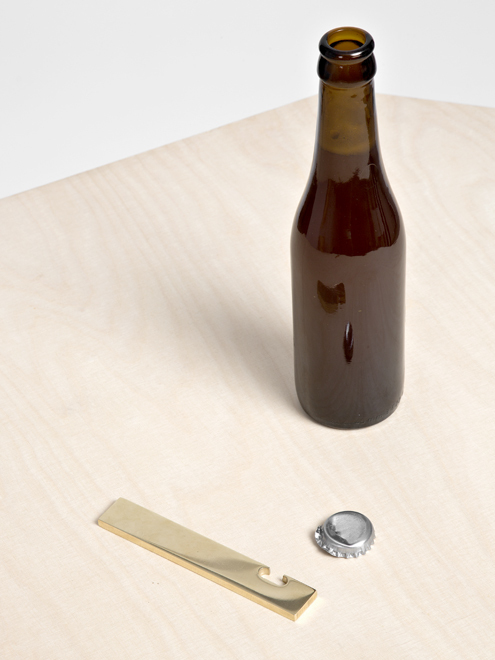 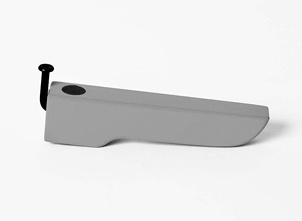 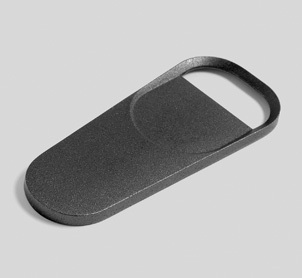 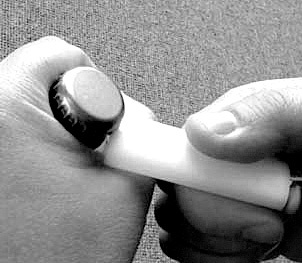 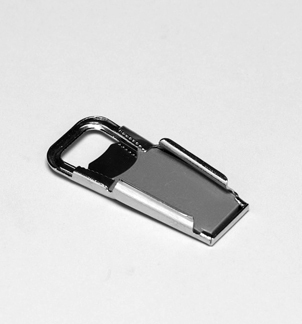 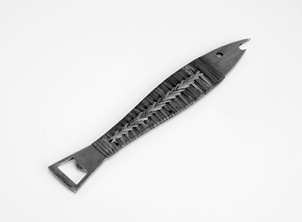 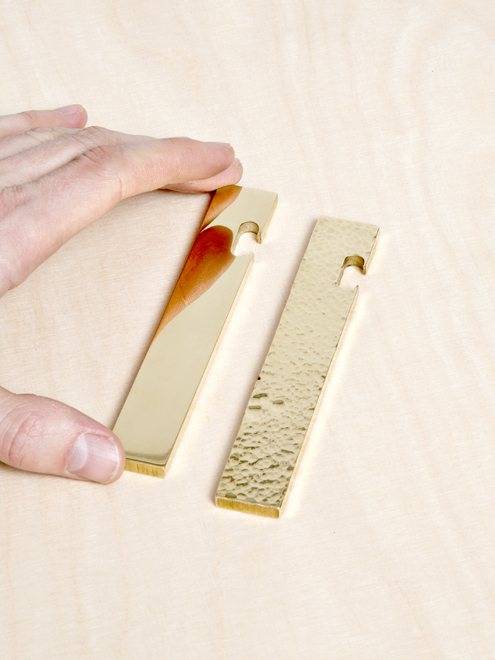 Open is a bottle opener we have designed for the carefully curated online store Goodgoods. 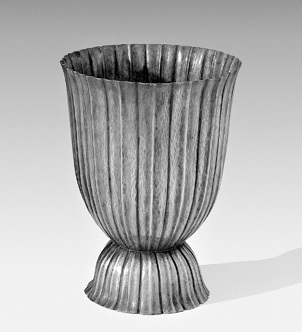 Available with a polished or hammered surface treatment. 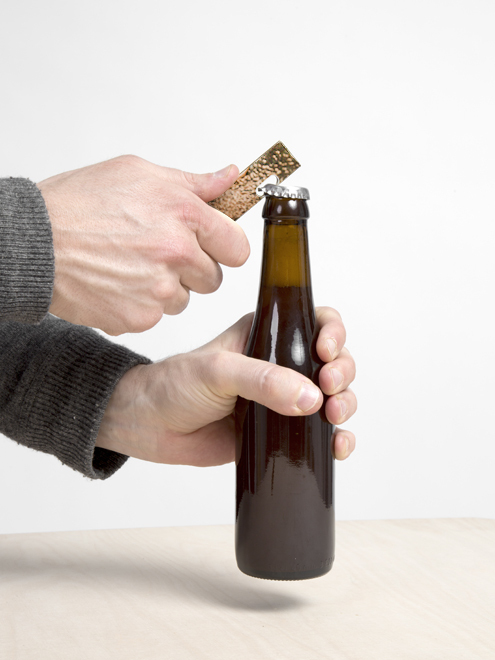 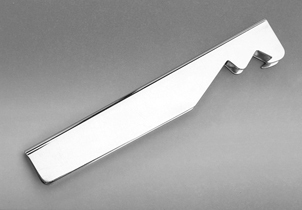 TitleGround Barware /Year2012 /ByMichael Antrobus /Description Bottle opener formed from a single length of 4000 Series Stainless Steel. 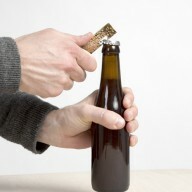 DescriptionOpen a bottle with a lighter. 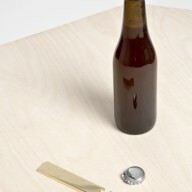 DescriptionOpen two bottles with each other. 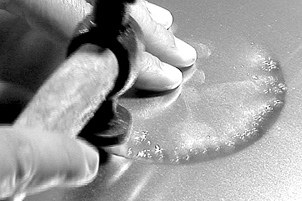 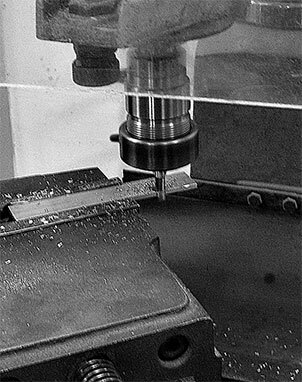 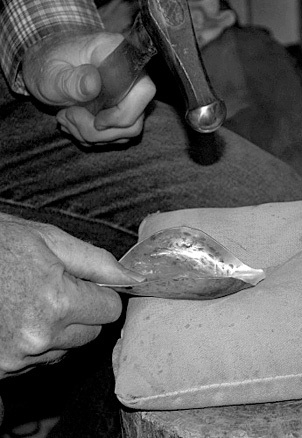 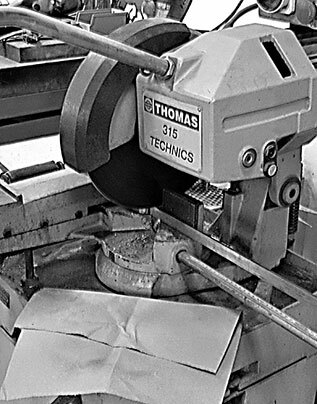 DescriptionCreating a hammered texture by striking the copper with a planishing hammer on a flat steel surface. 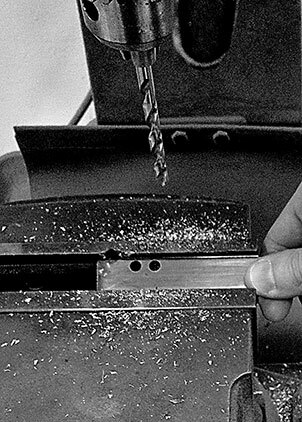 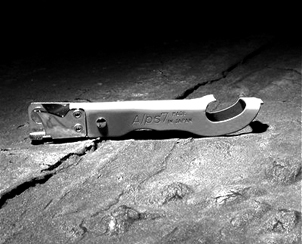 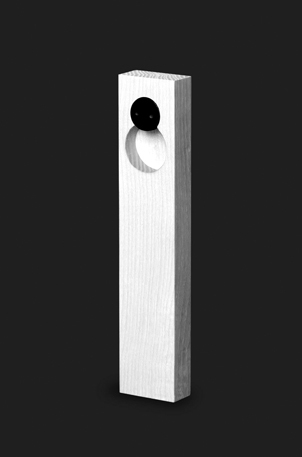 TitleBout de Bois /Year2013 /ByAdrien Rovero /DescriptionBottle opener made out of massive ash. 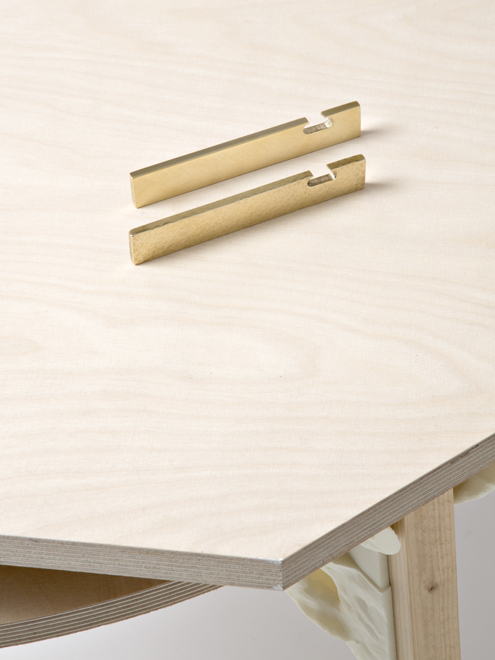 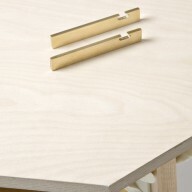 Its rough shape contrasts with its ingenious and simple system. 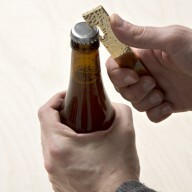 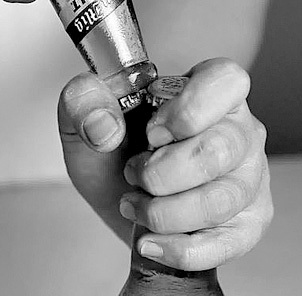 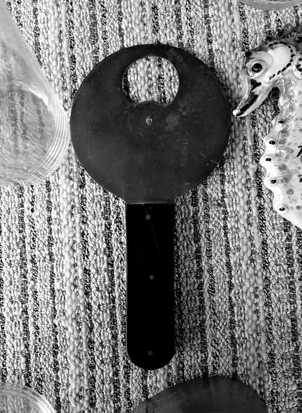 TitleHermetus Bottle Opener & Resealer /Year1960s /ByMonopol /DescriptionMetal bottle opener pops the top and then glides over to make a tight seal. 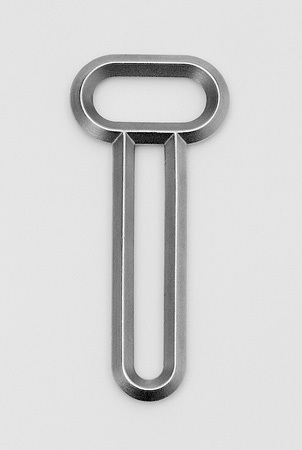 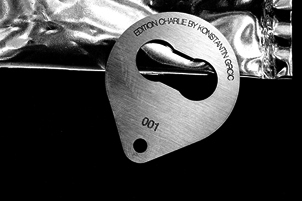 TitleAlien Bottle Opener, Edition Charlie /Year2014 /ByKonstantin Grcic /DescriptionA bottle opener as key ring. 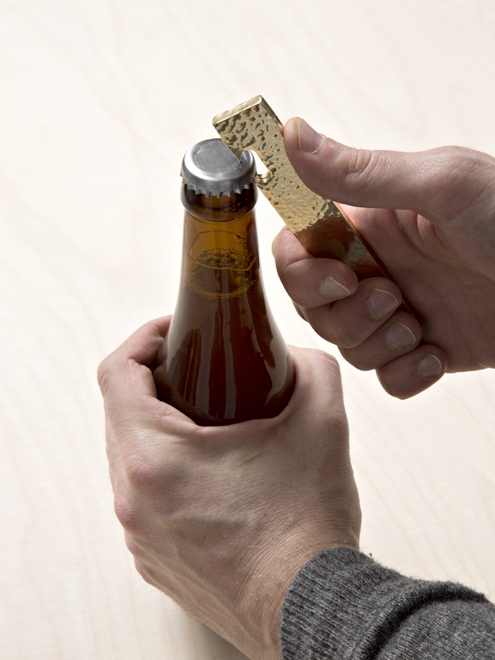 TitleCrest bottle opener 4 /ByFort Standard / DescriptionCast in solid brass. 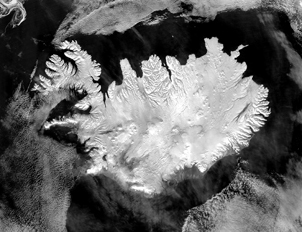 DescriptionIceland, from the NASA Visible Earth image gallery. 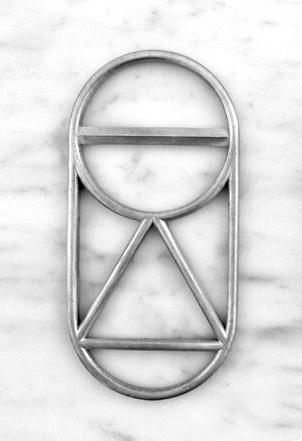 TitleVase /Yearc. 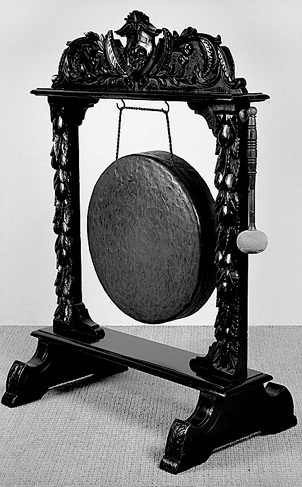 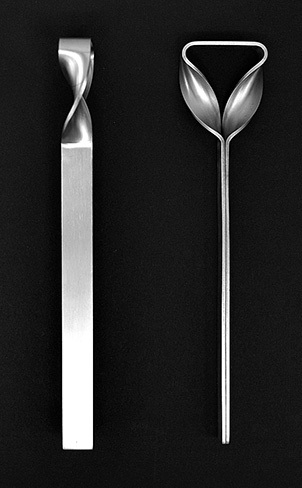 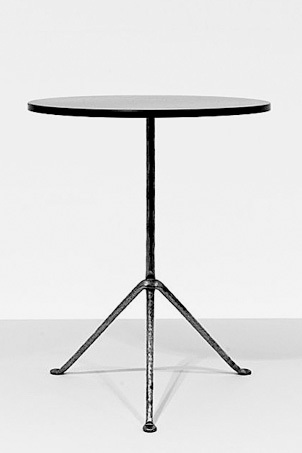 1908 /ByJosef Hoffmann /DescriptionBrass, hammered and folded. 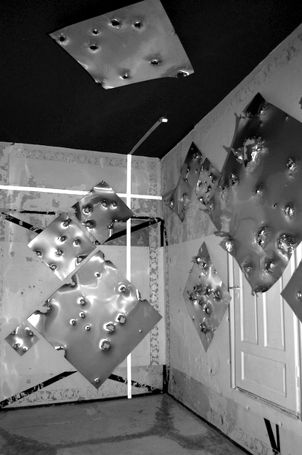 TitleHammer /Year2014 /ByBig-game / DescriptionLamp. 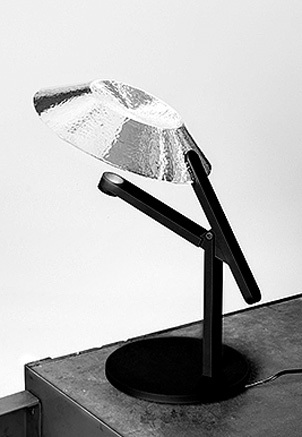 The reflector is made from a hand-hammered sheet of solid silver.